If you have a parent or loved one who is 65 or older, chances are you’ve begun to give some thought to their future. More specifically, you’ve probably considered whether they’ll be able to age in place or whether they’ll need to move into an assisted living facility. According to the Department of Housing and Urban Development, most seniors prefer to age in place, which is perfectly understandable. If that is the route you and your loved one choose to take, here’s some good news—making the home more accessible for an aging senior doesn’t have to be a huge, costly project. Here are a few steps to take that will help make the process as easy as possible. From IBM to the United States Business Leadership Network Conference, Seth Bravin brings over a decade of accessibility expertise to the George Washington University. Bravin joined Disability Support Services (DSS) just last year as the new associate director of technology access. I love eating out! I really do. Eating out lets me experience flavors, sights, and sounds from around the world. If the staff and restaurant have made for a good experience, I leave feeling satisfied, enriched, and even a little bit pampered. But, as an individual who uses a wheelchair, I find that many of you have a bit to learn about how to make people like me feel welcome in your establishment. Unsure about how to do this? Fear not! I am here to help with a list of Top Five Things Restaurants Can Do To Make Individuals Who Use Wheelchairs Roll In. So, let’s get right into it. 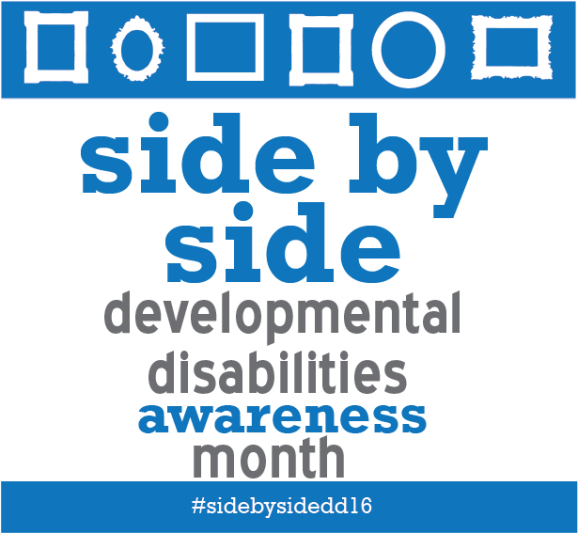 March is National Developmental Disabilities Awareness Month. 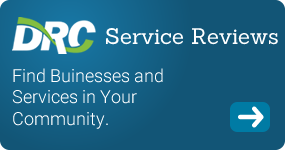 Join the Disability Resource Community! Many people have never heard of a small building in Southeast Washington DC called The National Library for the Blind and Physically Handicapped, doesn’t have quite the same ring as The Library of Congress. But for blind people and individuals with physical handicaps this can be an important tool.